Hey everyone heres the next installment of the Cave Shaman. 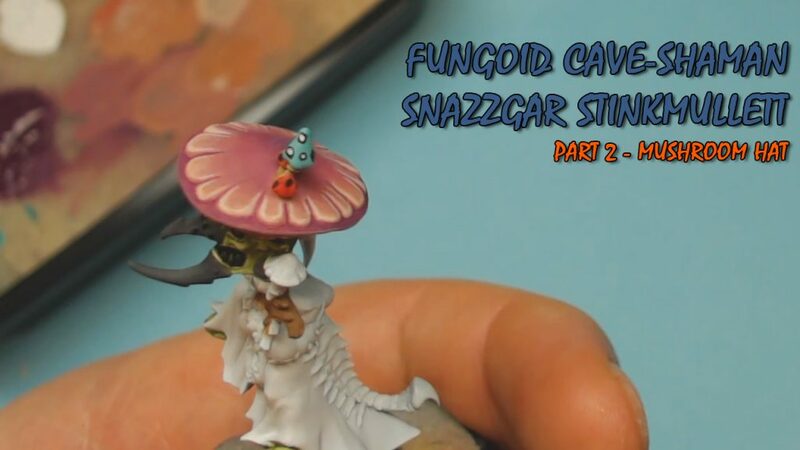 Its a shorter video just focusing on the mushroom hat and the brain Squig. The rest of this series will be shorter videos that focus on specific parts of the model, hopefully this will allow you guys to find what you’re looking for easier at a later date! I’ve painted the robe so that will likely be the next part! Have fun painting all and thanks for the support! Part 2 can be viewed here!